Pastor Waggoner discusses where we can find all we need, and why. The principle of sowing and reaping should guide our daily behavior. 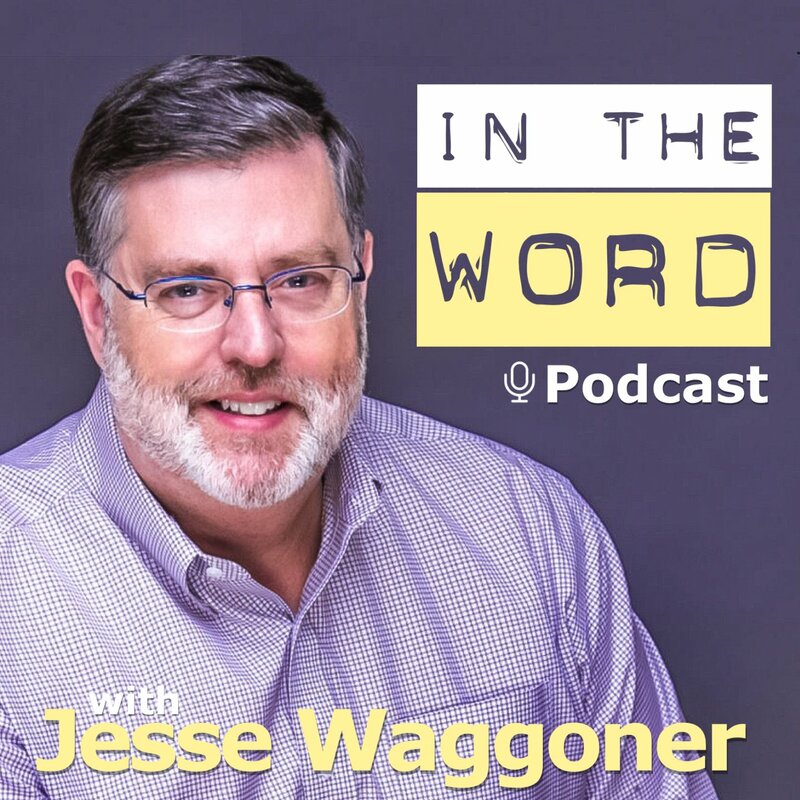 Pastor Waggoner unpacks the elements of spiritual living and what it does within us. Learn what it really means to walk in the Spirit in today’s world. How can we really live out our faith in love? In this study we look at Paul’s example of how to approach those who stray from the truth. 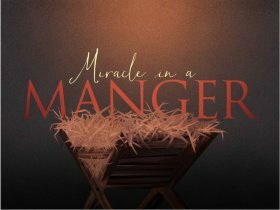 Have we really reflected on why Jesus came to earth and what we can do about it? What can we learn about faith by looking at Mary? You are highly favored by God- and He proves it! 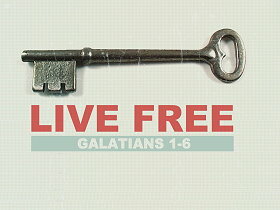 In this new series, Live Free, Pastor Waggoner expands on Life’s Main Thing and what it gives us.